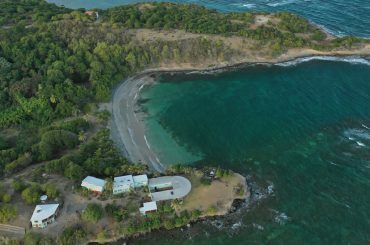 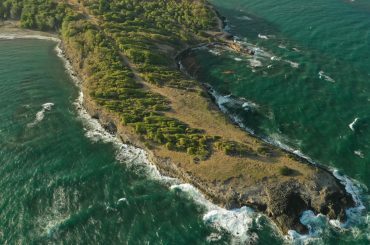 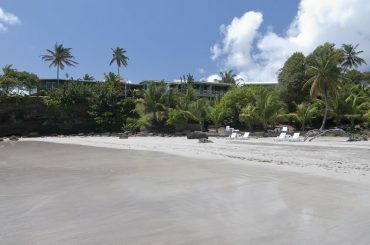 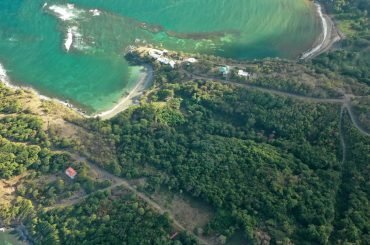 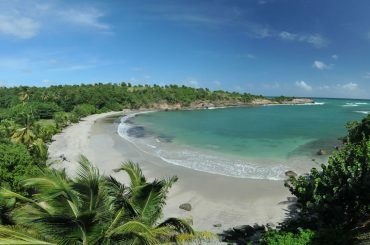 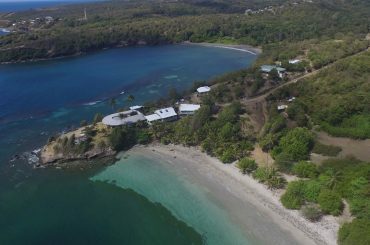 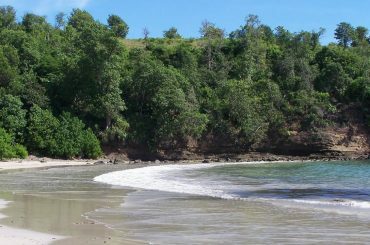 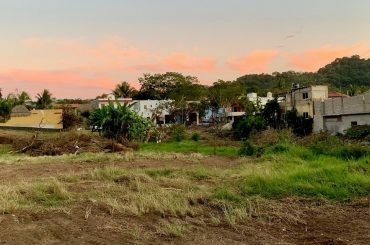 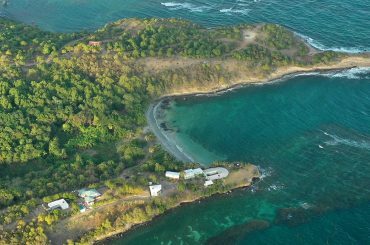 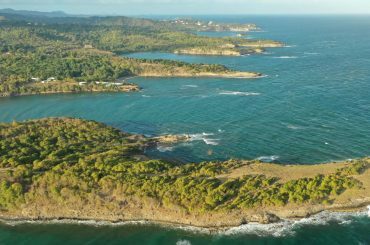 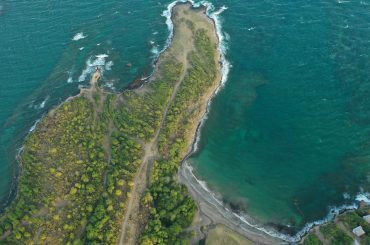 Whether you are looking for a prime beachfront parcel or an undeveloped interior lot, 7th Heaven Properties showcases a wide selection of Caribbean land for sale. 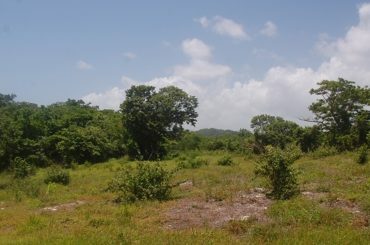 The listings below represent just a sample of the land for sale in the Caribbean that we can introduce you to. 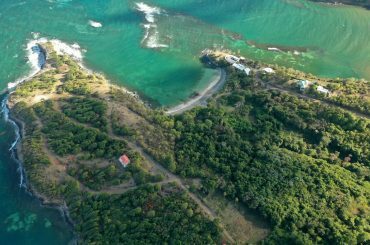 Please contact us to enquire about additional private listings, to initiate a bespoke search or to discuss how our range of services for developers could help you to realize the vision for your project. 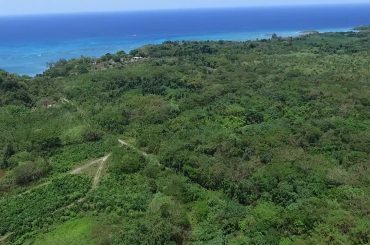 2.5 acres of land for sale in Jamaica situated in Cousins Cove / Green Island between Montego Bay and Negril - ideal for development. 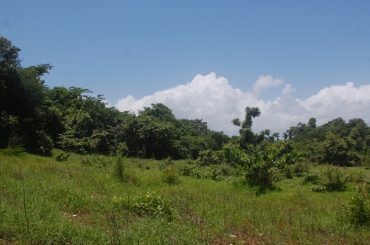 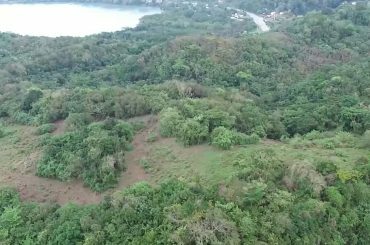 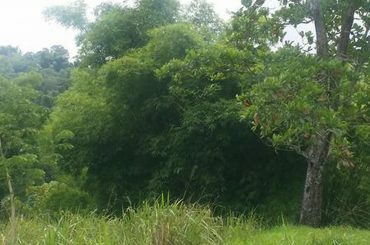 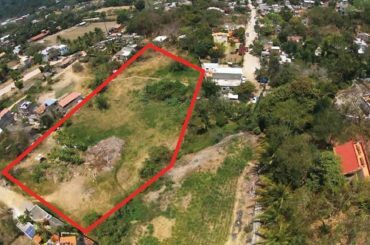 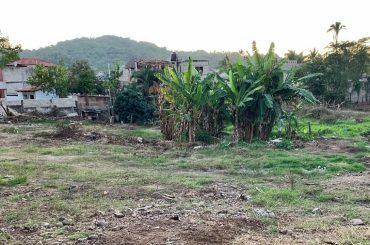 75 acres of land for sale in Jamaica situated in Green Island, Hanover - ideal for residential development or agricultural use. 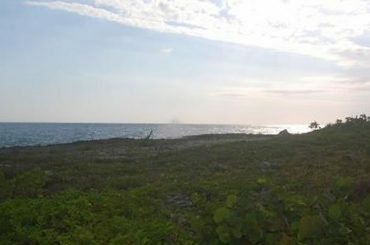 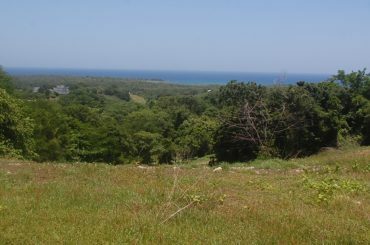 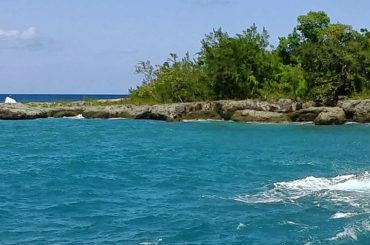 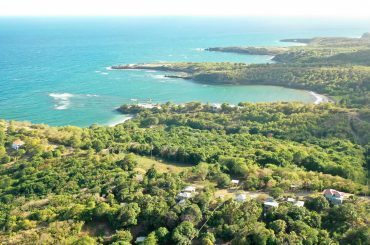 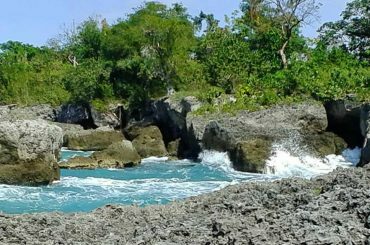 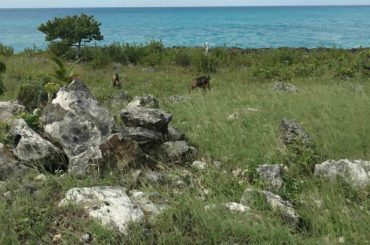 350 acres of beachfront land for sale in Jamaica by Orange Bay, Hanover just 5 miles from Negril on the island's west coast. 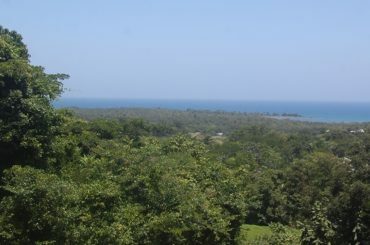 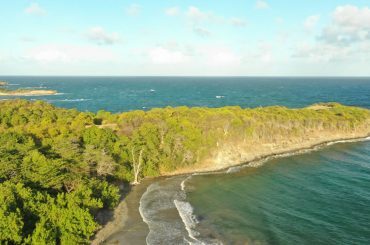 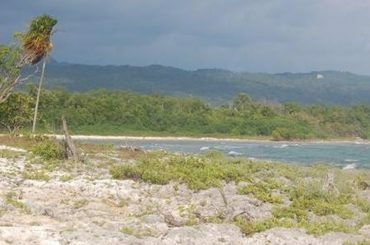 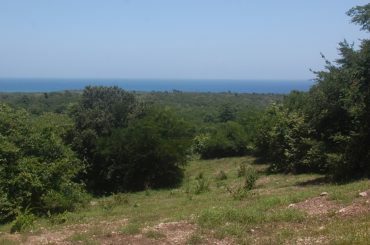 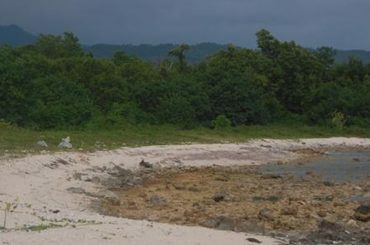 201 acres of beachfront land for sale in Jamaica situated in Westmoreland on the south coast of the island - ideal for development.